What Is A Personal Injury Case Or Lawsuit? 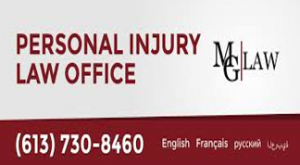 Personal injury lawsuits are legal disputes that happen if a person experiences negative or adverse effects of someone else’s action. This means that they suffered harm or injury due to an accident, thus, causing someone else to be legally responsible for them and the damages.